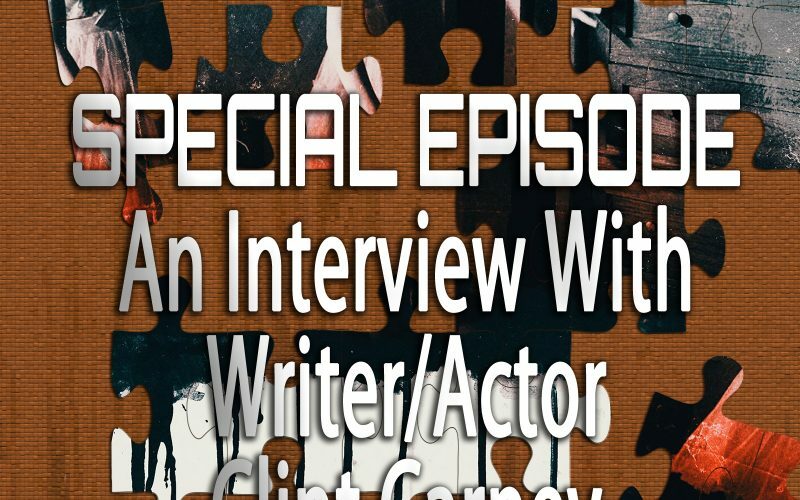 On this special episode of Piecing It Together, we follow up Episode 42’s discussion of indie-horror film Dry Blood by talking to writer/star/composer Clint Carney. I had met Clint at the FilmQuest Film Festival last year and when I saw the trailer for his film, I thought it would make for a great movie to cover on the show. I was really excited that he was up for a filmmaker follow-up episode.